I purchased 2 hoodies, one in orange which is an awesome color and one in blue which is very nice as well. I also purchased a T-shirt. I am very pleased with the quality of my clothing. Washes well and keeps shape even when I hang it outside on the line to dry. 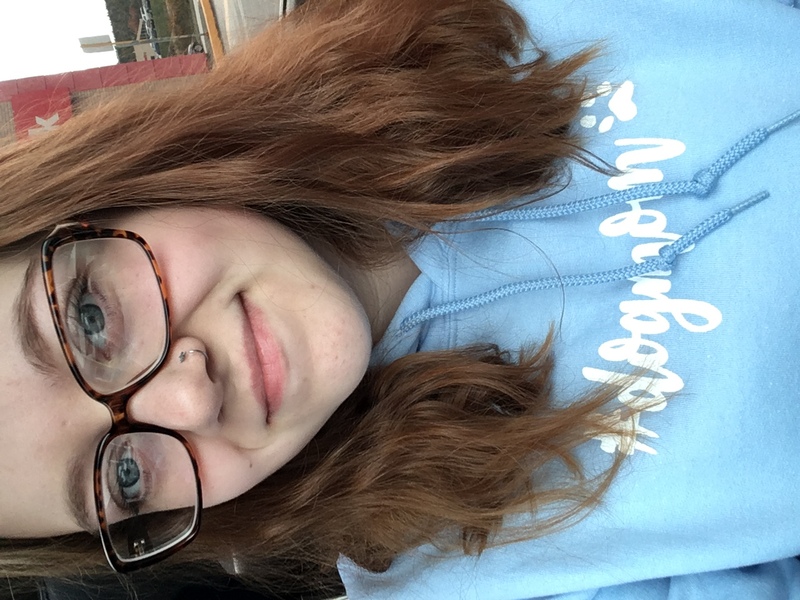 Recently I’ve ordered they’re dog mom hoodie and I’m so in love with it! Its so cozy! The shipping was fast and the service was even better. i would recommend these guys to anybody! My experience buying from Driftwood Memories was excellent! I was worried that I left it last minute for a wedding present, but my message was replied to within an hour and my order arrived in time for the wedding! The owner is very helpful and I would highly recommend them! I'll be buying again! 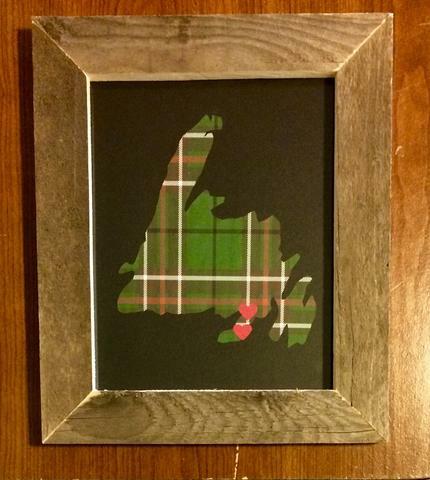 We had purchased a Newfoundland Hometown Pride frame as a 'thank you' gift for my fiance's parents helping us with our wedding. We recieved the driftwood memory sooner then we expected and the product was gorgeous. Pictures does not do it justice. It was so well done and beautiful. We will definitely be buying from Driftwood Memories again! My experience was wonderful and the picture was beautiful! Absolutely Beautiful Work...I will be ordering more frames they make beautiful gifts. Easy ordering and fast delivery and I just love the product I received it was perfect. I absolutely love my frame I purchased from Driftwood Memories. 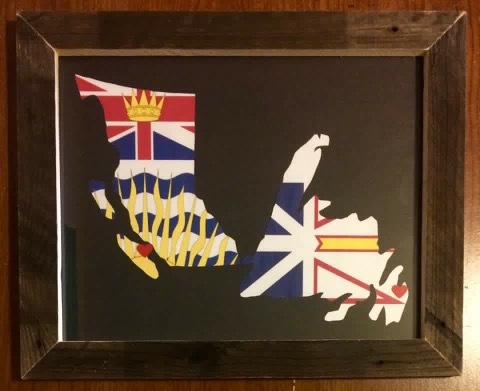 I was looking for the perfect gift to give my Sister who is from Corner Brook and her Husband who is from Port aux Basques, who now live in BC. As soon as I contacted Stephen, I had a quick and very helpful response to all my questions (and believe me I can have a lot but he did answer each and everyone of them). He directed me to a selection of beautiful products and I finally decided on one. I received my product quickly and was more than happy with the finished product. I kept it in the box they put it in to send to me and I sent it to my sister, it got up there safe and sound and she LOVES it. Thank you so much for creating this precious gift. I will be ordering some more products in the very near future for other gifts and of course one for myself. Thank you again! I had great customer service from Driftwood memories, despite my last minute changes everything arrived just as I had asked. Also response time on the messenger app was absolutely awesome! Received my frames today and they are beautiful! I really liked the frame and picture. 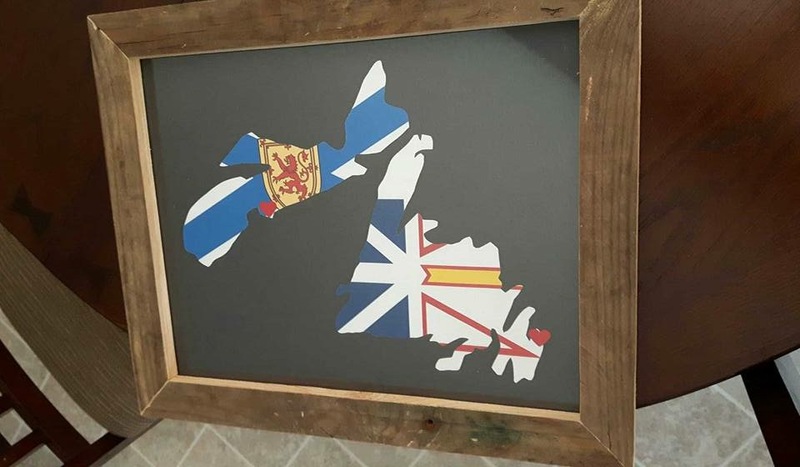 It is very unique to the east coast. Great local product. Done in a timely manner. Innovative. 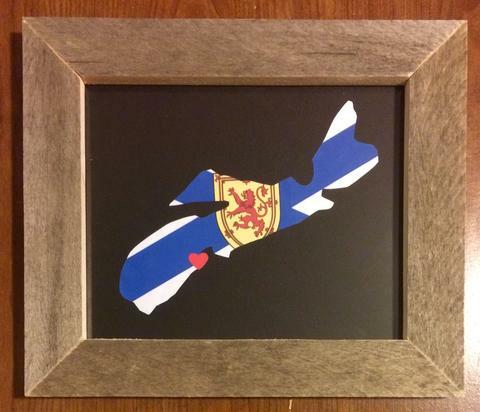 My dad is a very proud Nova Scotian so I knew this would be the perfect Father's Day gift for him (and what do you know - he loved it!) The handmade frame is authentic and the service was excellent and quick. 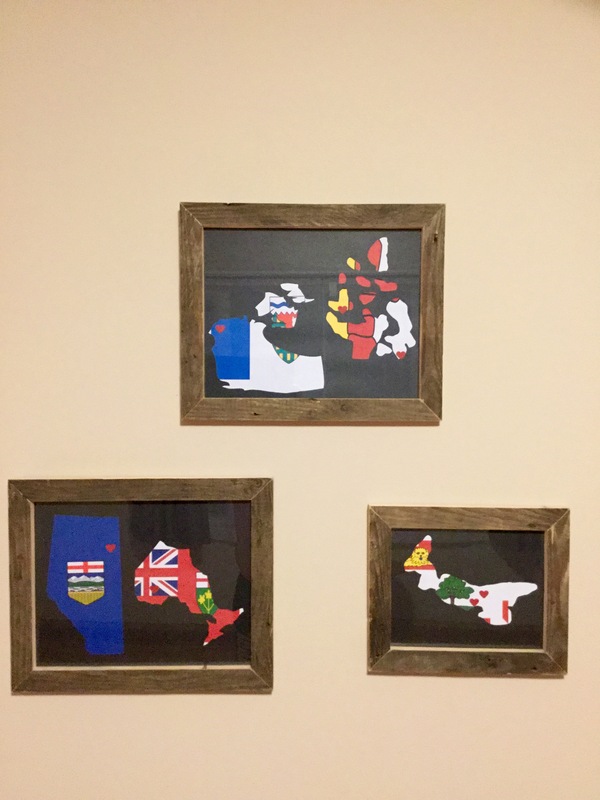 Overall I am very impressed and I will be sure to order these frames in the future! I purchased a framed print a few months back and I'm already thinking of purchasing another. 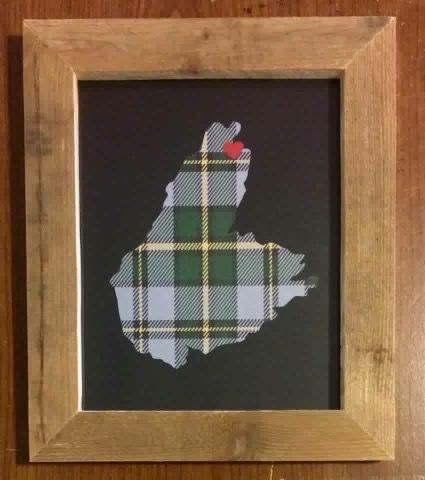 It's such a unique, personable and special addition to my home living area - a simple constant reminder of everything I treasure back home in Newfoundland. 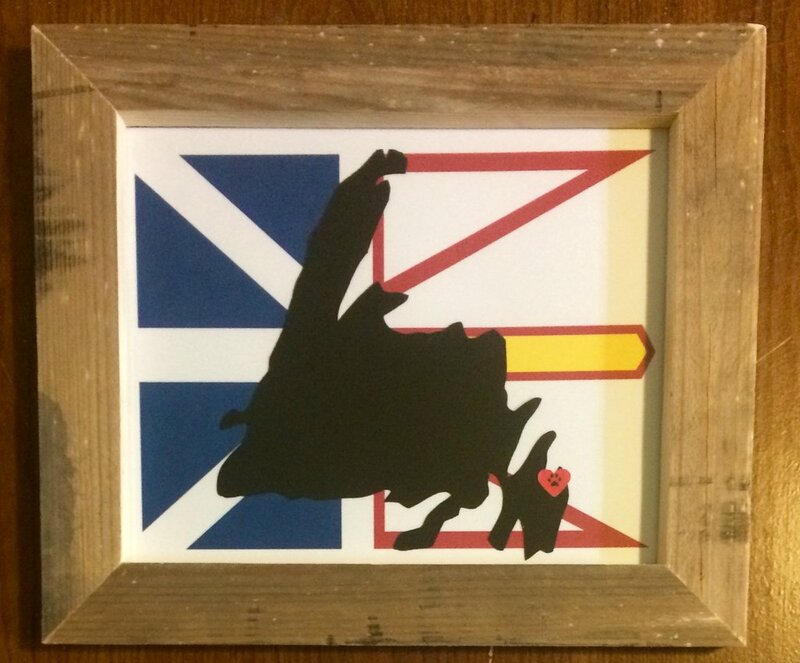 I'm a proud Newfie and this piece just adds the right touch of character to outline my roots. Very happy with my purchase! Thank you Driftwood Memories! I'm so happy with the service and items received from Driftwood Memories. I wanted a way to give tribute and show my pride to the places where I've left a piece of my heart; this was a perfect way. It's now a focus point of my living room. Great communication along the way and friendly efficient service, I highly recommend. Love love my new frame! 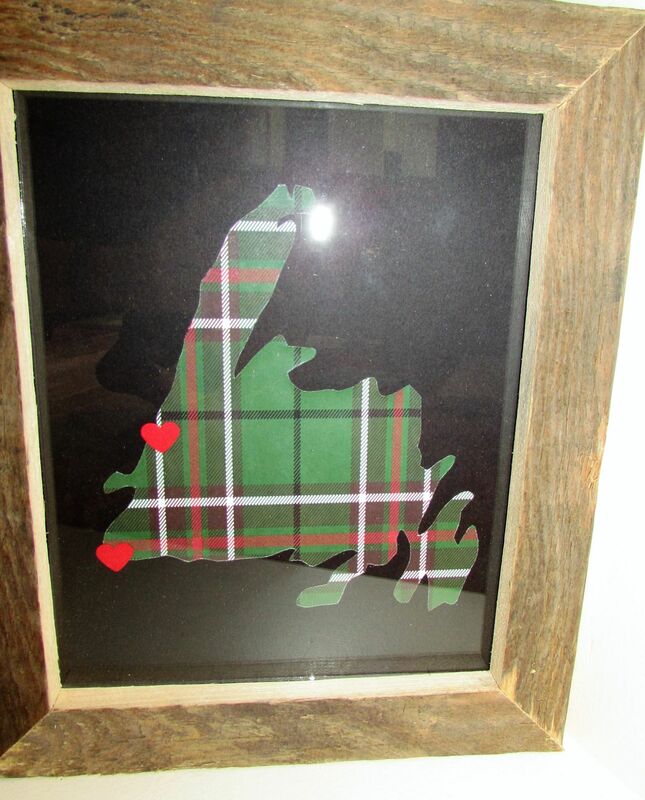 Got it for friends that were born in Cape Breton and moved to Ontario! They loved it!! Took no time to receive it in the mail. Well packaged and he was great to deal with. Answered all my questions so fast!! Can't wait to order again!! I found Driftwood Memories through a Facebook post that a friend posted. I'm so glad I contacted them! Within minutes I received a reply from the owner with answers to my questions about the product. Stephen was very helpful and time efficient with all correspondence. 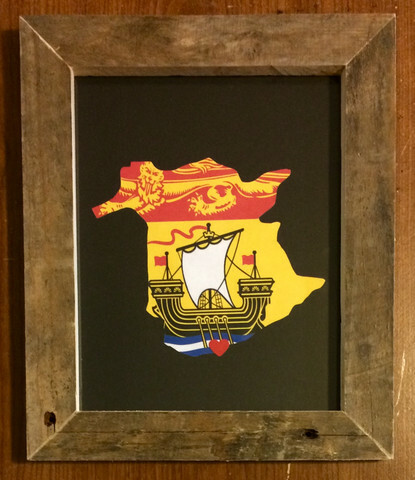 I received my Driftwood Memory Hometown Province pride frame within weeks of placing my order. I absolutely love it! I would totally recommend (and have) Driftwood Memories to anyone that asks. Wonderful work! 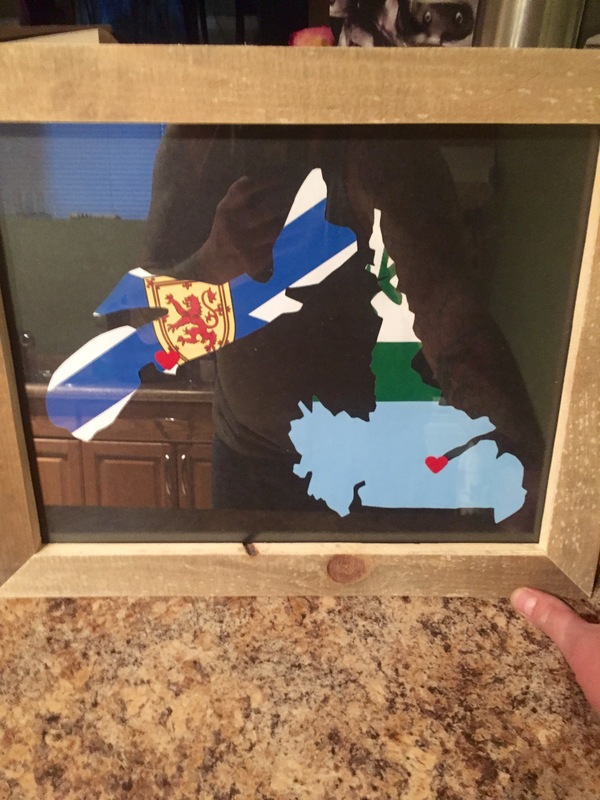 I had a frame of Nova Scotia and Labrador made for my boyfriend as a Valentine's Day gift and he loved it! The service and product were amazing! Stephen responded to questions almost immediately and the frame was exactly what was promised. I believe it even arrived a bit early... Thanks Stephen, this was a perfect Anniversary present! I was very pleased with my product from Driftwood Memories. They were very easy to deal with, quick with responding to my request and I received my product in a timely manner! 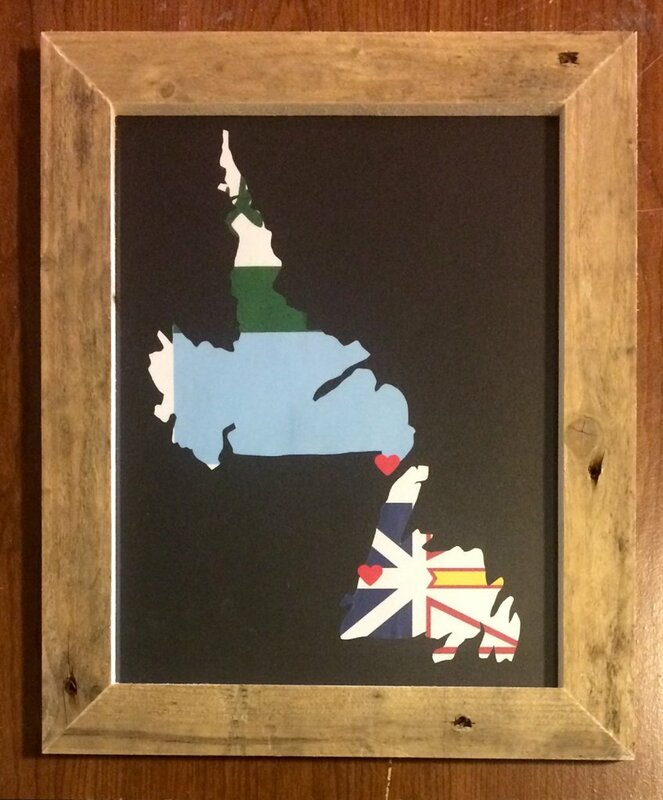 My double province frame had a beautiful driftwood finish and was exactly what I was looking for to give to my sister in law for her wedding gift. 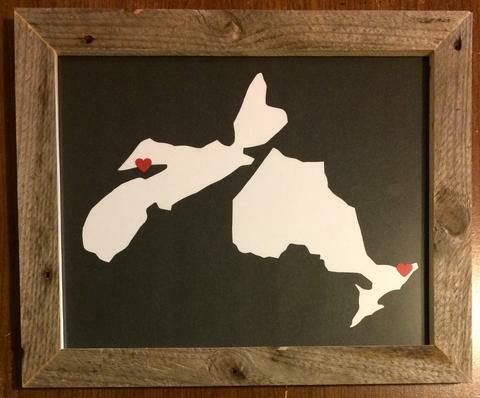 I would highly recommend Driftwood Memories for unique and personal gifts. 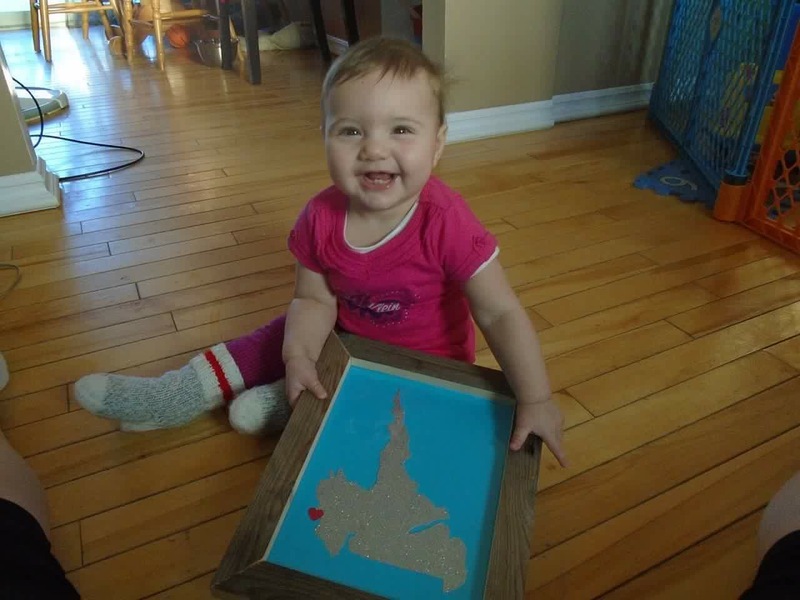 I think she likes it :) a gift from her godmama who lives away sent this to her! It's beautiful, thank you!